This year, we put up a display on the second floor with books on one side being the traditional romance of the holiday such as the love letters of Abigail and John Adams, My Dearest Friend : letters of Abigail and John Adams, and letters from the second world war, telling us so much of what it was like to live with one spouse at home and one far away fighting a war. Joy Street : a wartime romance in letters, 1940-1942 – Barford, Mirren. 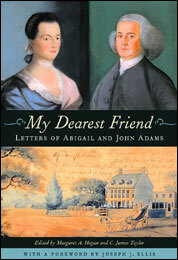 War letters : extraordinary correspondence from American wars 2001. 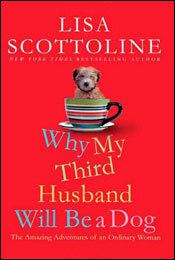 Why my third husband will be a dog: the amazing adventures of an ordinary woman Scottoline, Lisa 2010. Dating makes you want to die : (but you have to do it anyway) Holloway, Daniel 2008. I didn’t work this hard just to get married : successful single black women speak out. Come in and pick one to make you laugh or cry with romance this month. This entry was posted in Recommendations, Uncategorized and tagged recommendations, valentine's day by ccld. Bookmark the permalink.